Do you have or suspect an underactive thyroid? 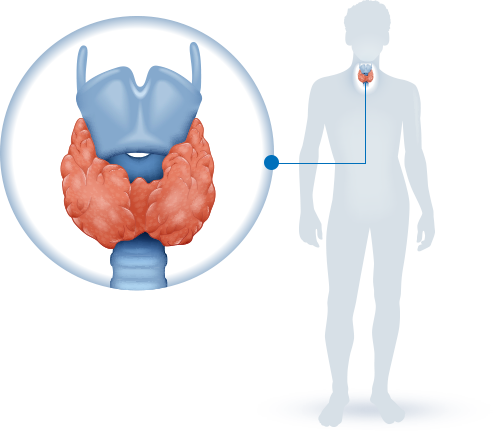 Get the real facts about hypothyroidism. Learn about common symptoms, blood tests to request, and more. giving you the medication your doctor wants you to have. Get the information you need to prepare for your next doctor's visit. Make it easy for prospective patients to find you. 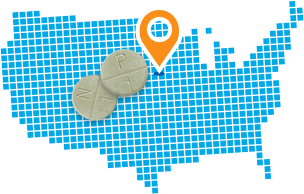 WP Thyroid and Nature-Throid are natural hypothyroid medication treatment options for patients looking to get real about hypothyroidism. We took the best of Nature-Throid, one of the most affordable natural hypothyroid medications, and formulated WP Thyroid, a pure hypothyroid medication with only two natural fillers. 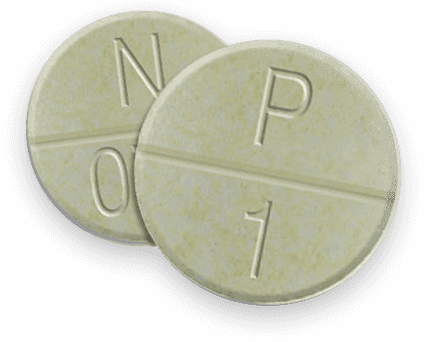 WP Thyroid and Nature-Throid use Thyroid USP, which is standardized for both T4 and T3 hormones, as well as naturally occurring thyroid cofactors. 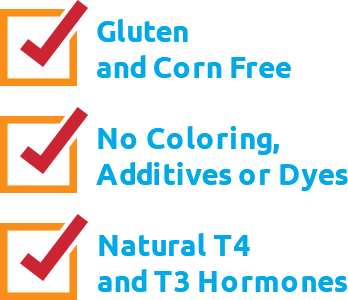 Neither medication contains gluten, corn, or artificial colors or flavors. 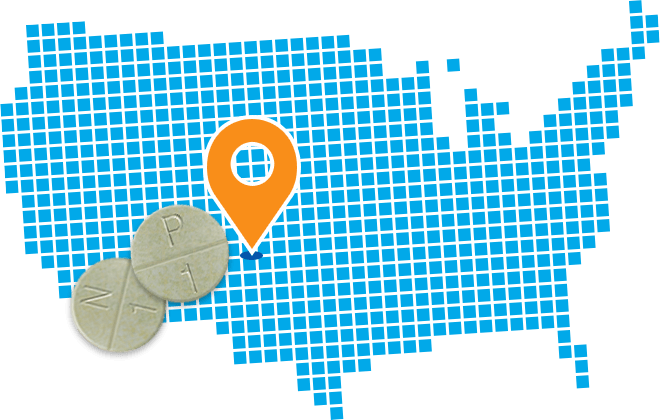 Get the REAL story about your thyroid and learn how thyroid medications work in the body.